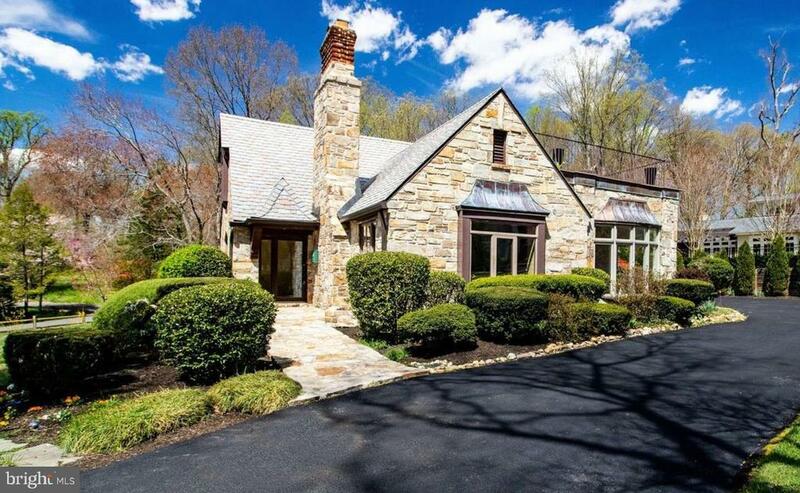 Dramatic cotswold english tudor in beautiful ravenswood community. Sited on a72 acre picturesque lot. Trimmed w copper gutters and high end, low maintenance, slate look alike roofing. Home boasts generous room sizes, vaulted ceilings with wooden beams, 2 stone fireplaces, lots of built-ins and wide planked oak floors. 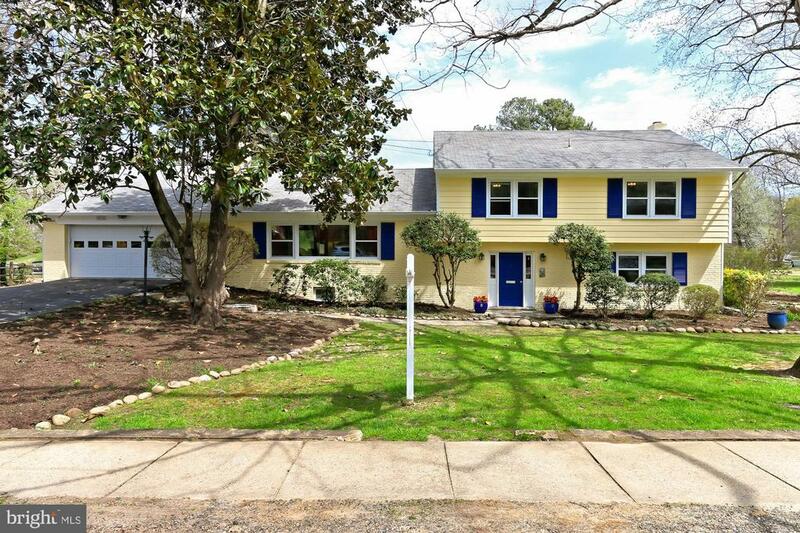 5 bedrooms , 4 baths, updated and light filled thruout. Master suite with private walk out to roof top terrace with scenic views! Family room with entertainment bar and fireplace off kitchen. Peaceful sunroom overlooking lots of greenery. 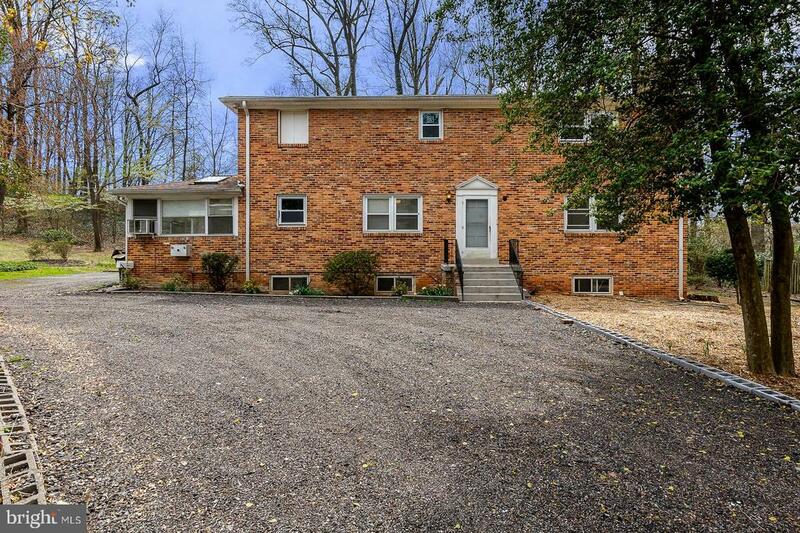 Home is on very tranquil and secluded section of the neighborhood. Versatile floor plan, approx 3,550 sq ft. House generator. This home is a show stopper! 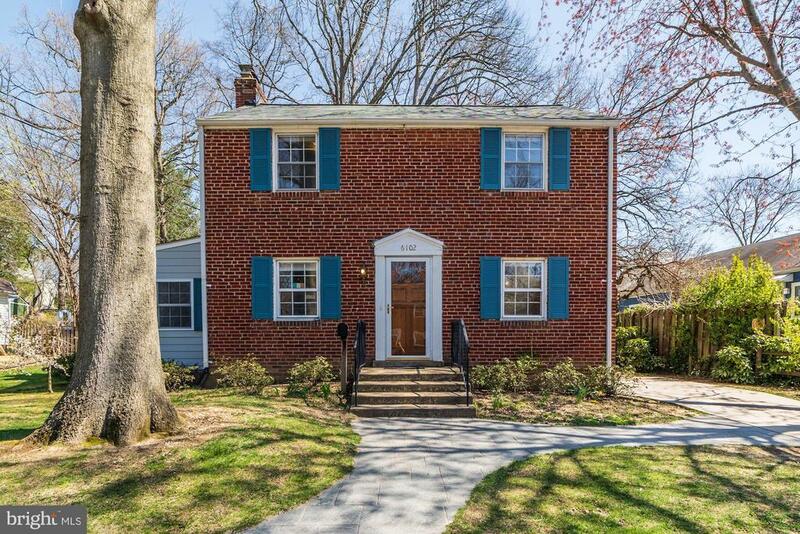 This charming spacious 4 bedroom/2 1/2 bath colonial house is waiting for you to call it home. Formal dining room and large living room with fireplace. 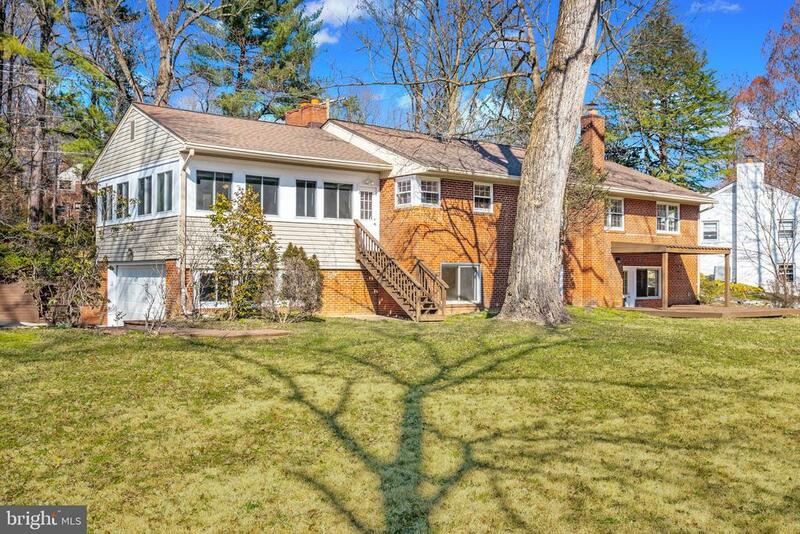 Hardwood flooring throughout with renovated kitchen and master bathroom. 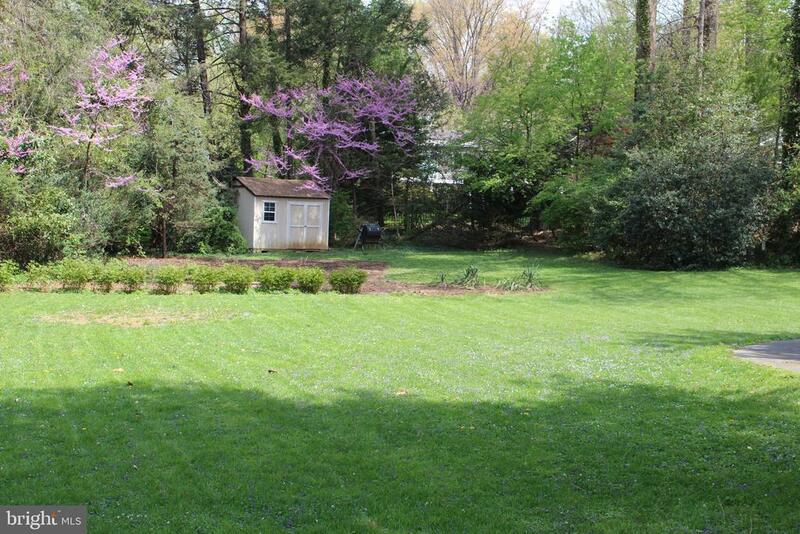 Sitting on22 acres with a fenced yard, the serene backyard is perfect for entertaining guests. There is plenty of storage in the partially finished basement. Conveniently located near shopping and public transportation. 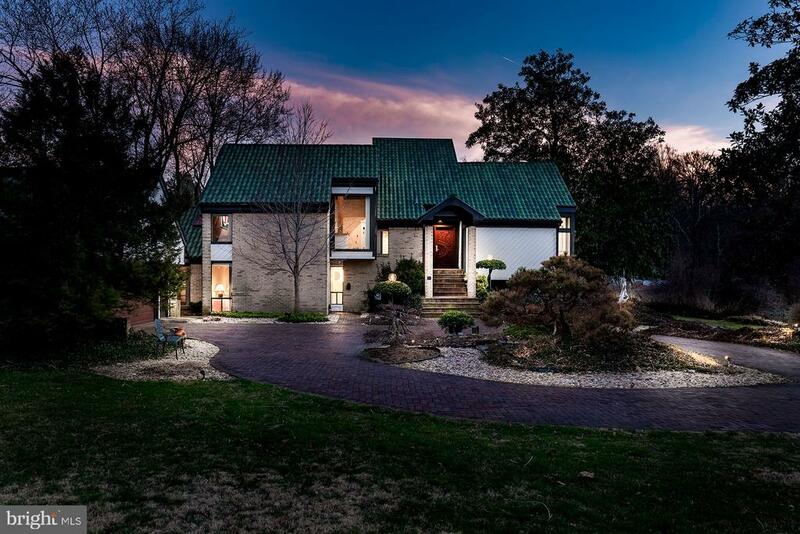 Less than 8 miles to the pentagon, just minutes away from the national guard bureau and dhhq, this is a commuter's dream! If you're looking for a quiet, cozy sanctuary, this home is for you! 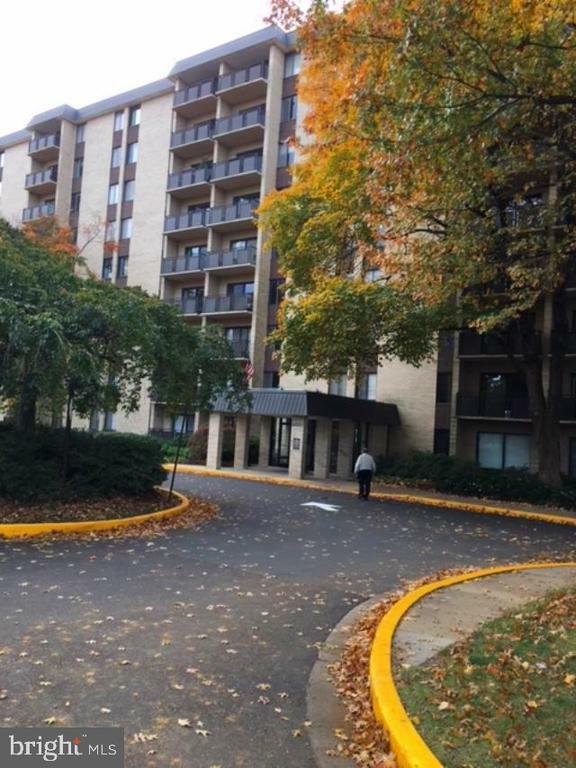 This condo unit is on the 7 floor, facing washington dc monument, 1067 sqf living area with two bedrooms two bath. New carpet. Walking closets, kitchen with all facilities, parking , pool, exercise area for you and your guests. Elevator to all floors. 24 hours security. Please disregard items left behind by the last tenant. Open to an offer.